Yeah, dad called his lugaw as pospas also. Thanks for swinging by the eating room, Molly! hey caren! i’ve always been a fan of arozcaldo. 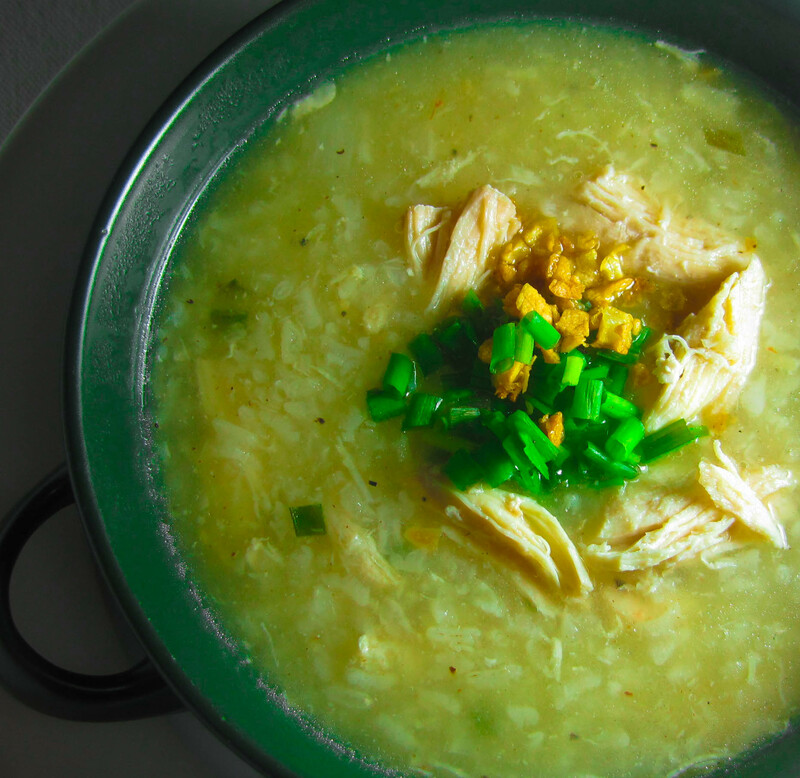 whenever we were sick my mom would have arozcaldo for us, so it was “kinda” fun to be sick because of that. i think we should have arozcaldo all the time — sick or not! Hi, Crickette! Got excited finding you here! Thanks! See you soon!